For many seniors, letting go of the car keys and ending a life-long driving habit is a watershed moment. 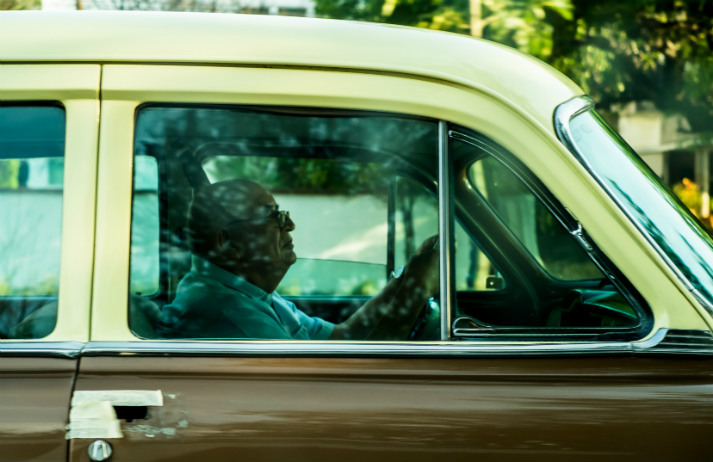 But the potential impact is more serious than a loss of independence, with a new study showing that seniors could even experience adverse health effects as a result of no longer driving. The presumption that Gen Y and Z are driving social media uptake is past; 63% of over 70s spend 11 to 30 hours a week online. But how do you get people familiar with Facebook family banter, Skyping the grandkids and browsing Picasa albums? Will Family Ribbon be the business to get seniors surfing? Taiwan is set to become Asia’s fastest-ageing nation. As part of a move to position itself as a knowledge leader for coping with an ageing society, Silverskill is a platform for retirees to pass on skills to younger generations. What's Taiwan doing right, and how can other nations follow suit? Jam and scones. Knitted tea cosies. Stories about the good old days… how about arty Sierra-filtered snaps? Age UK’s #NotByMySelfie campaign brings our perceptions of seniors into the 21st century via the selfie, reminding us that no one should be alone in the digital age. Japan’s ageing society is increasingly isolated. The number of people over 65 who live with their children dropped from 53% in 1980 to 18% in 2010. Now, 60-year-old first time entrepreneur Ikuo Minakata has created a social network to help quietly reconnect parents and children.